You know a grocery store is fancy if you have to walk through a Tiffany's jewelery store to get there. 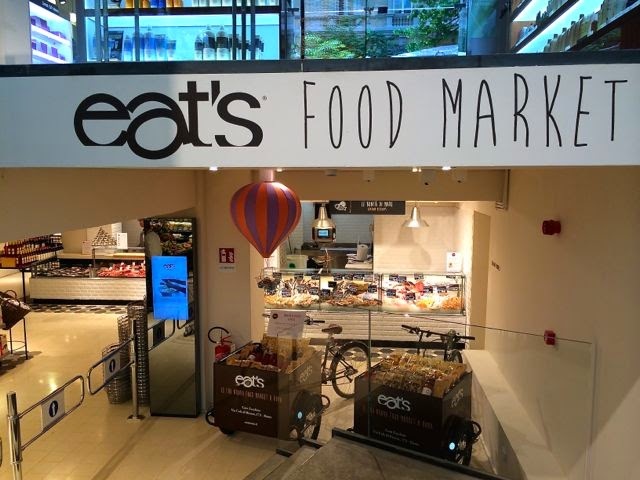 Eat's Food Market is a new arrival on the Rome food shopping scene. It is located underneath the revamped and fashionable COIN department store, now renamed COIN Excelsior in the well heeled Prati neighborhood. Think Citarella not Krogers. The small space is very pretty with fresh meat, fish & vegetable sections. There is a nice selection of unusual craft beers, French tea and chocolate, special grain flours and hard to find olive oils and vinegars. 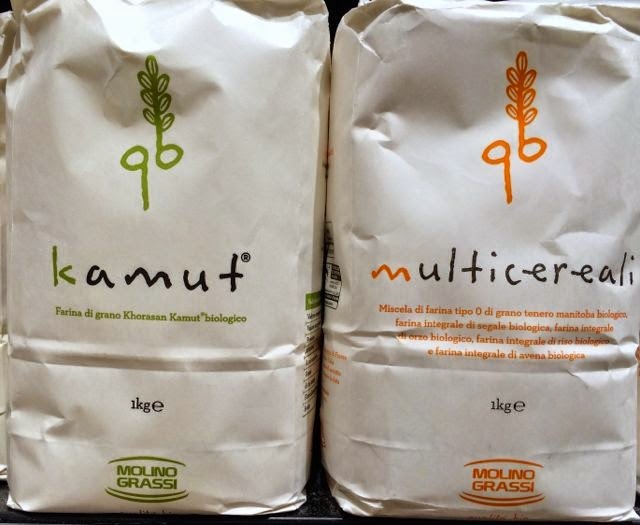 This is a place best for special occasion or specific ingredient shopping. 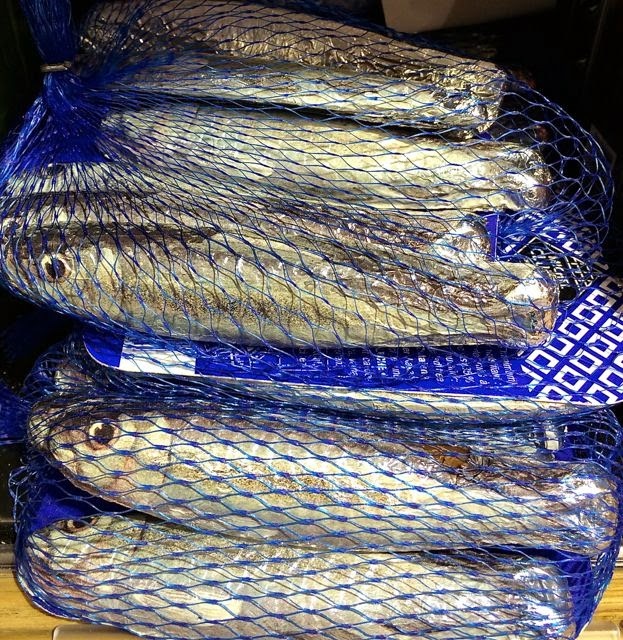 I picked up a tube of horseradish, a chunk of English Cheddar & some Michel Cluizel chocolate fish for the Teenager. 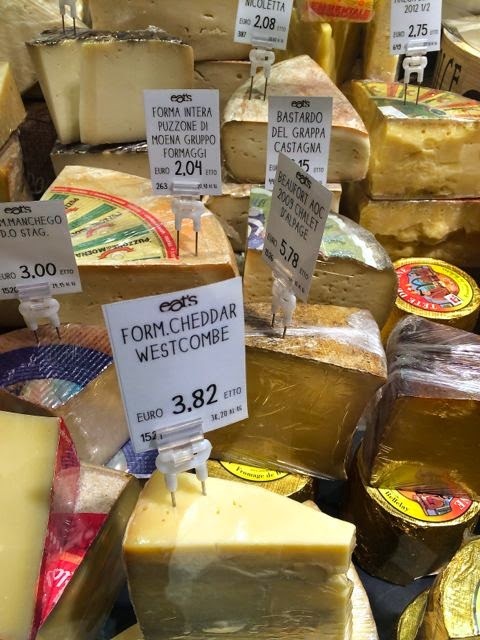 Looking for more places to find cheddar cheese and more in Rome? Download my app Rome for Expats. Funny, but I love visiting food stores and food specialty shops. Sometimes my husband gets impatient as I browse the aisles,picking up jars, reading labels, asking for tastes and generally prodding the shopkeepers for info. When Bart starts rolling his eyes and tapping his toes I look up at him and very gently remind him "Look at the bright side, honey. I could be a jewelry freak." That always calms him down. I'm with AdriBarr, one of my favorite thing is visiting specialty food shops and market, especially in other countries. (Although I do like jewelry too! ;) ) Give me these over trinket stalls anyday. I can't tell you how much fun it is to read all of your suggestions for Rome. I'm totally overwhelmed! Cheddar so close to where I live - dangerous! Although the apostrophe? !